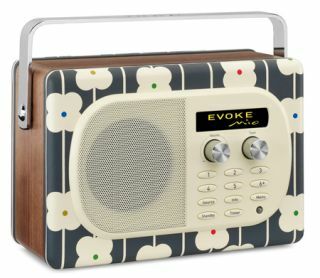 DAB radio takes a hit as online and app listening rises | What Hi-Fi? The number of DAB radio listeners slipped slightly in the first quarter of 2012, dropping to 19.1% of the total (compared to 19.4% in the previous quarter). This was offset by an increase in online and app listening, up from 3.4% to 3.9%. Overall, digital platforms accounted for 29.2% of all radio listening, according to the latest Rajar figures released today. Those listening to digital radio via their TV also dropped marginally to a 4.4% share. A total of 63.1% of radio listening remains on FM and AM, down from 64.1% in the previous quarter and 65.4% at the start of 2011. Although the number of people who own a DAB radio at home is now said to be 42.6%, it seems the Government's stated aim of digital radio switchover once 50% of all radio listening is via digital remains a long way off. Originally digital switchover was supposed to happen by 2013, then 2015, now 2020 looks more realistic.